A recent data leak of the HIV-positive status of 14,200 individuals in Singapore is bringing up employees’ fears of being discriminated against at work – or worse getting axed for the condition. One HR manager in the hospitality industry was quoted in the local paper saying she would sack staff if their names were among those published in the leak. But is that legal? The Ministry of Manpower (MOM) said Singapore’s employment laws protect employees from wrongful dismissal, “including on the grounds of HIV”. In addition, both MOM and the Tripartite Alliance for Fair and Progressive Employment Practices (TAFEP) urge employers to treat staffers fairly and based on merit, and not discriminate against any employee just because of his or her HIV status. And although there is no formal anti-discriminatory legislation in Singapore, MOM considers forced resignations as wrongful dismissals and staffers can report their case to the ministry. “Where substantiated, MOM will not hesitate to take employers to task, such as requiring the errant employer to compensate the employee,” MOM said. HRD consulted an employment lawyer to find out the extent of legal risks of an unfair dismissal. “A legal consequence of that would be for the employer being forced to reinstate the employee in their former position or for the employer to pay monetary damages to the employee as compensation,” said Thomas Choo, partner at Clyde & Co. Since the leak, advocacy groups have been renewing their calls for anti-discrimination legislation in Singapore. 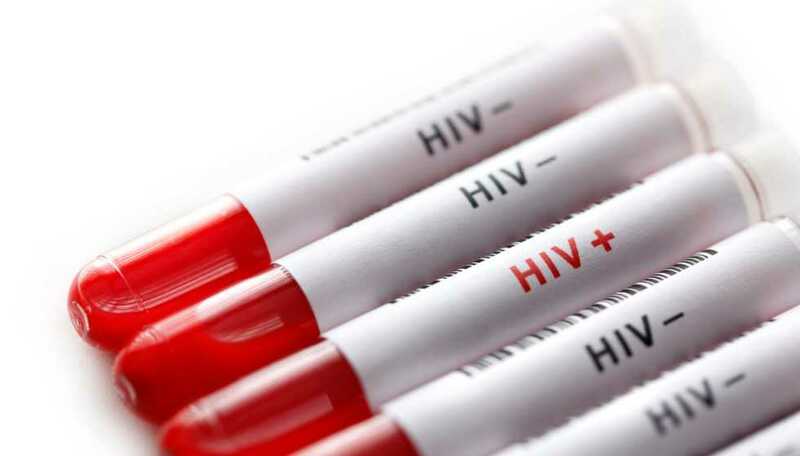 “We condemn the HIV data leak, which violates the right to privacy of persons with HIV,” said Braema Mathi, president at MARUAH Singapore. What are top mistakes made by HR when firing employees?